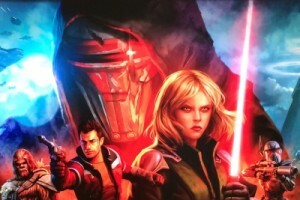 Join Jason and Heather as they share their experiences in SWTOR. We had to jump back into the recording studio this week after BioWare posted the information concerning Update 3.0 – The Shadow of Revan expansion. Listen as we discuss pre-order details, content features and our thoughts on the latest SWTOR expansion coming this December.